Do you smoke? Or perhaps there are people at your house who do? 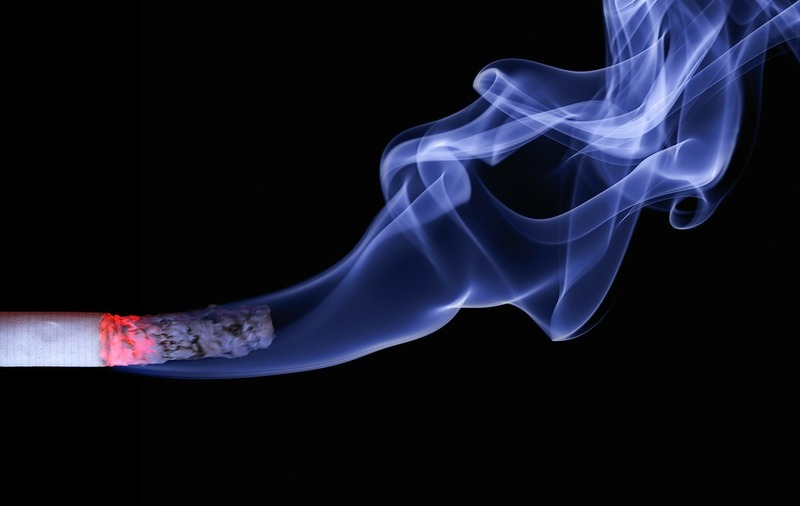 Either way, you’re probably familiar with the lingering stench of cigarette smoke, and the harmful impact it can have on our health. Obviously, the most effective way to reduce polluted air, is to stop smoking. However, if this is not an option in your home, a quality cigarette smoke air purifier is capable of removing tiny smoke particles from the air you breathe. 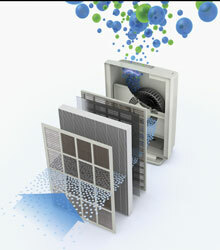 Air purifiers are simply a machine used to filter air. They do this by simply decreasing or even fully removing the volume of hazardous air allergens and pollutants from the air. Most air purifiers make use of a filter, which collects the airborne allergens and pollutants as they pass through. This innovation ensures the air flowing out of the air purifier, is far healthier than a room full of passive smoke. As good as home air purifiers usually are, they just don’t always help every single situation, in particular with regards to taking away cigarettes allergens on the air. It is mostly because of the fact that many home air purifiers get clogged up with the fine particles of cigarette smoke. On the other hand, that does not mean that you cannot find a good air purifier for smokers. Although not all home air purifiers can fully clean up air from smoking, there are a few home air purifiers which handle smoke particles much better than others. There has even been home air purifiers developed specifically for cigarette smoke. The manufacturers have invested much time and resources studying cigarette smoke, as well as useful strategies to eliminate the hazardous air pollutant. On many occasions, these types of home air purifiers offer additional filtration systems to help support the additional load created by smoking. If you are looking for a good air purifier in lessening the cigarettes allergens inside your home, you are well-advised to browse the net and compare with classic storefront retail stores in your area. As part of your search for home air cleaners, in particular ones that help you remove the air allergens caused by smoking cigarettes, you will most likely discover AllerAir air purifiers. The AllerAir range has a number of air purifiers designed specifically for cigarette smoke. These are the AllerAir 4000 DX and AllerAir 5000 DSX. These particular filtration systems work well at collecting, and damaging the smoke allergens (of course while removing other harmful pollutants and allergens). In addition to AllerAir, there are a few other air purifier manufacturers which have developed similar home air purifiers intend for smokers. See our full range of air purifiers for cigarette smoke. Before you buy an air purifier, it’s good practice to compare products on the net, and read all the customer reviews on a big retail site like Amazon or AliExpress. Remember. With home air purifiers, price and quality go hand-in-hand. If you treat the air purifier as an investment in your health, the price tag quickly becomes insignificant.